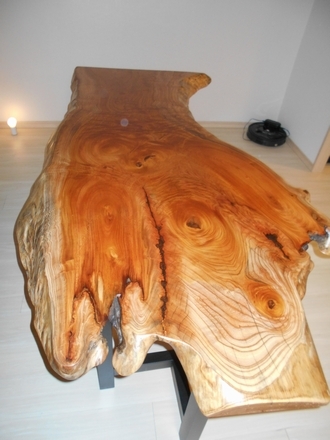 We made a delivery of a Zelkova table set. 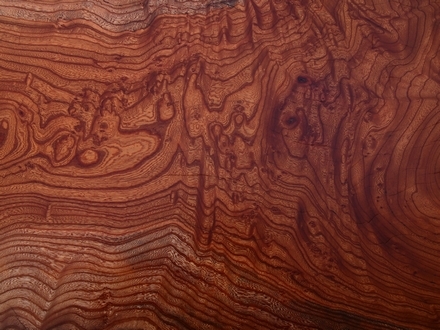 The table top is an especially unique slab. 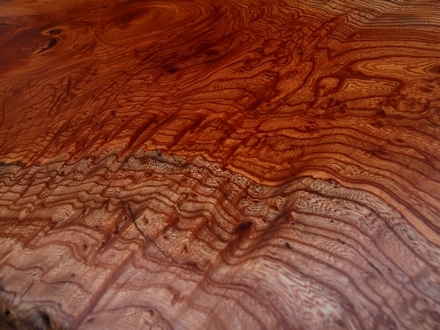 It was a short, stout tree because of natural conditions which made a beautiful grain inside of the wood. 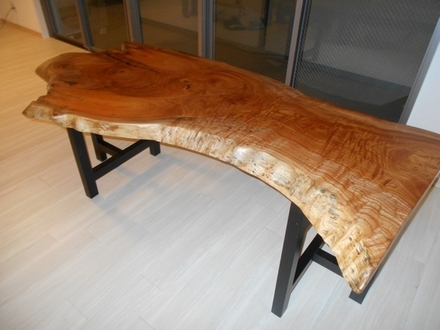 The customer chose matte black legs for the table top which drew out the beauty of the wood.